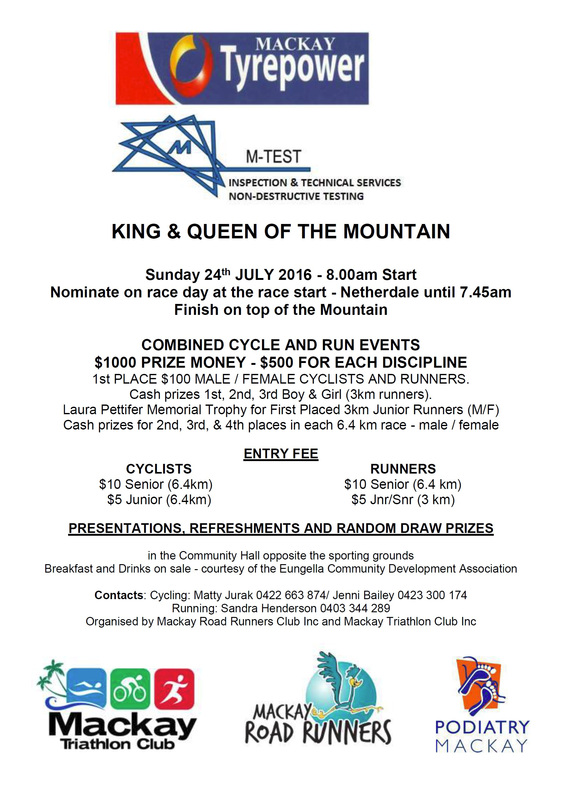 Once a year runners and cyclists head out to Eungella for the annual King of the Mountain event. The race commences at Netherdale, bottom of the Eungella Range, and climbs 6.4km, finishing at the top near the Eungella Chalet. The KOM first started in 1979 as a Road Runners Challenge and in later years began to include the Cycle and Triathlon Clubs. The challenge of tackling the Mountain by foot or bike, makes the event truly unique and attracts more athletes each year. ‘If you can run up that hill, you can do anything’ says Judy Zahn, (2nd place female runner, 2013). 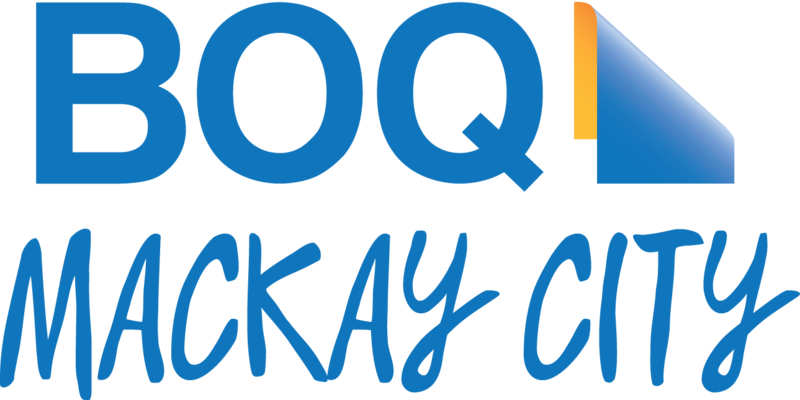 The KOM stands out as a Community event with the Eungella Community Development Association (ECDA) helping cook bacon and eggs sandwiches for everyone after the race and offering local produce, and the Finch Hatton Police helping with the road closure to ensure the safety of all competitors. We are always wanting to see more cyclists tackle this great mountain so if you are up for the challenge, we will see you in July!